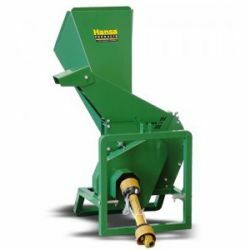 Create your own mulch with Hansa Chippers - extremely robust chippers that are Australian built. Mulch is multi-purpose and works like a multi-vitamin in your garden. It protects garden beds and plants from fluctuating temperatures, harsh sun, driving rains and severe cold. It enriches your soil as plant matter breaks down and adds nutrients and oxygen into the garden. It encourages worms and healthy ecology where plants thrive.